When you are locked out of your home it is definitely frustrating and the one time you locked all of the windows. We understand that you want to get back in quickly as possible and we will do exactly that. We will even rekey the locks and give you a new key right away. Home security is constantly growing and more people are turning to keyless locks and online home monitoring. We want our home to be completely secure with a minimum inconvenience to us and our family. We will find that perfect solution for your home and property. When you find yourself locked out of your home, response time makes the difference. We can usually get anywhere in Roswell and the neighboring cities in about 20 minutes. Our technician nearest to you will call you right away and confirm expected arrival time. Need to change locks? When you first move into a new home, it is always best to have the locks changed. This is when you can decide to use the same key to open one or more of the locks. 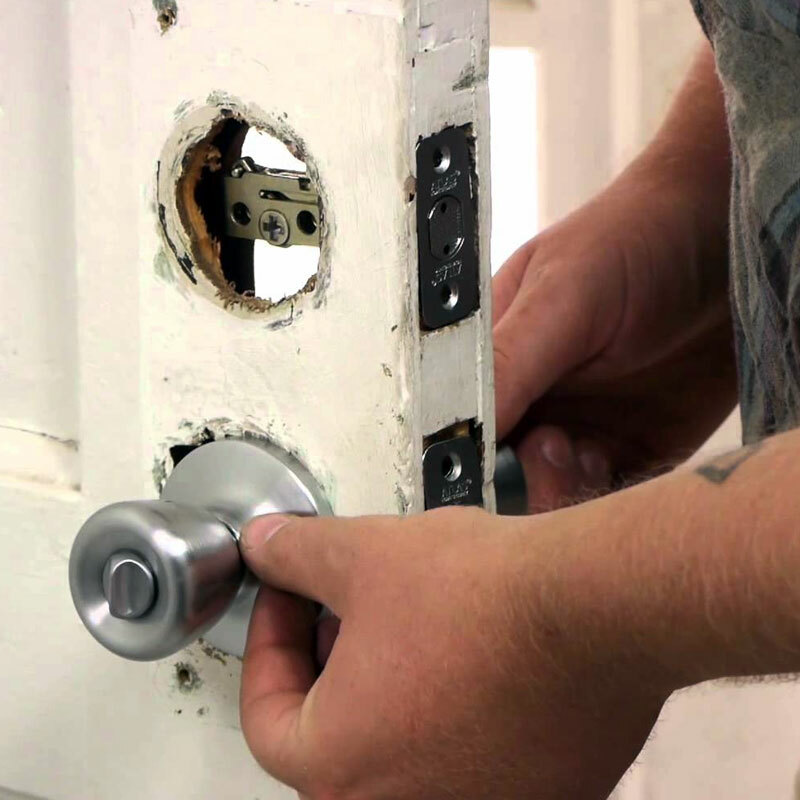 When you have a change in tenancy it is also a good time to change the locks. 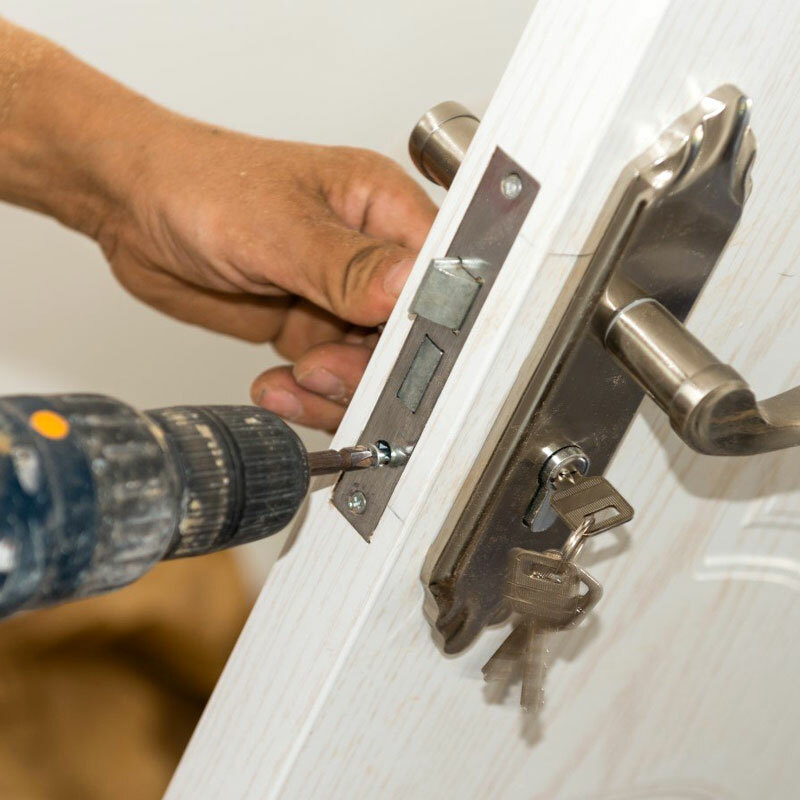 We install security hardware on interior and exterior doors. Lately we have been installing keypad locks on pool gates and common entryways. Sliding glass door locks and windows. Securing sheds and gates with various locking latches and locking hardware. If you are locked out of your car, home or business we are your best choice. Our locksmiths will go over the latest products and help you figure out how to best meet your need(s). Give us a call if you have questions! We install all types of security hardware for your home and business. Sliding glass door and exterior locks and latches. Convienient and beautiful keyless locks too. Store front and exit hardware specialists. © 2019 AM PM American Locksmith. Designed by Social Brim.